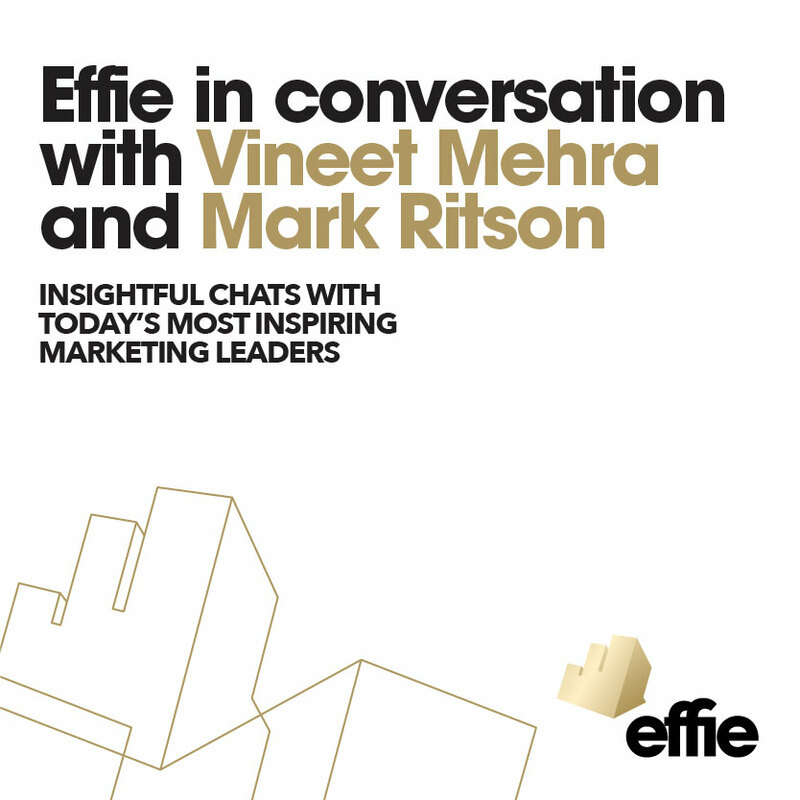 Through conversations with industry leaders and collaborations with top research and media organizations, the global Effie network strives to bring you relevant and first-class insights into effective marketing strategy. Effie Worldwide stands for effectiveness in marketing communications, spotlighting marketing ideas that work and encouraging thoughtful dialogue about the drivers of marketing effectiveness. 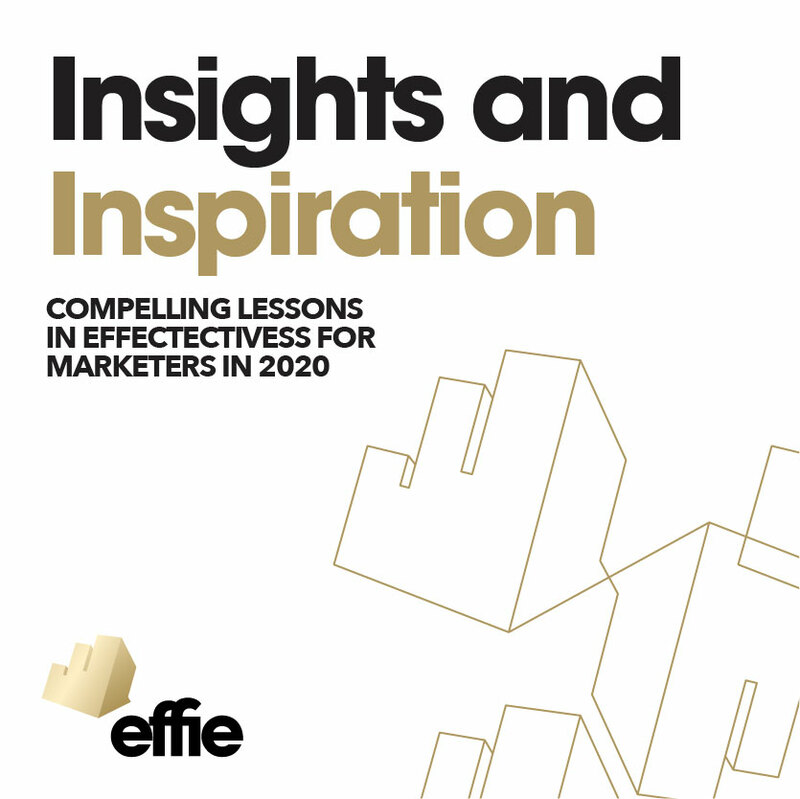 In celebration of the most effective marketing communications acknowledged by Effie around the world, we have asked the teams behind the Effie-winning work to share their insight into what it takes to be effective. Check out our Winner Spotlight series for interviews with marketing leaders who are moving the needle forward. In one sentence, how do you define effective marketing? In one sentence, what is the best advice you can offer marketers today? In one sentence, what do you believe will be the greatest opportunity for the next generation of marketers? Now in its eighth year, the annual survey of North American Effie Awards Final Round judges, conducted in partnership with the Forbes CMO Network, gauges advertising executives’ opinions on the most pressing industry issues. This year’s survey asked agency and client-side marketers to provide their thoughts on what's holding our industry back and the expertise they’re most seeking in their employees.